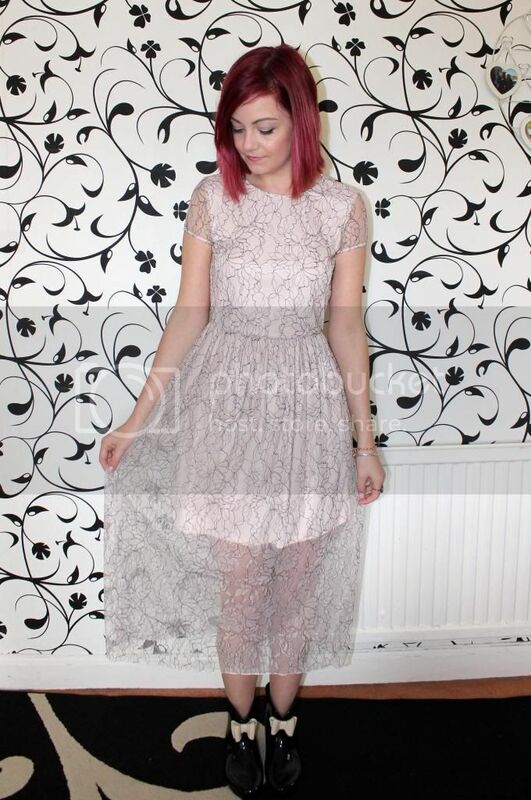 I fell in love with this pink lace dress from Zara as soon as I spotted it online, and I just knew that I had to buy it for my wedding outfit! 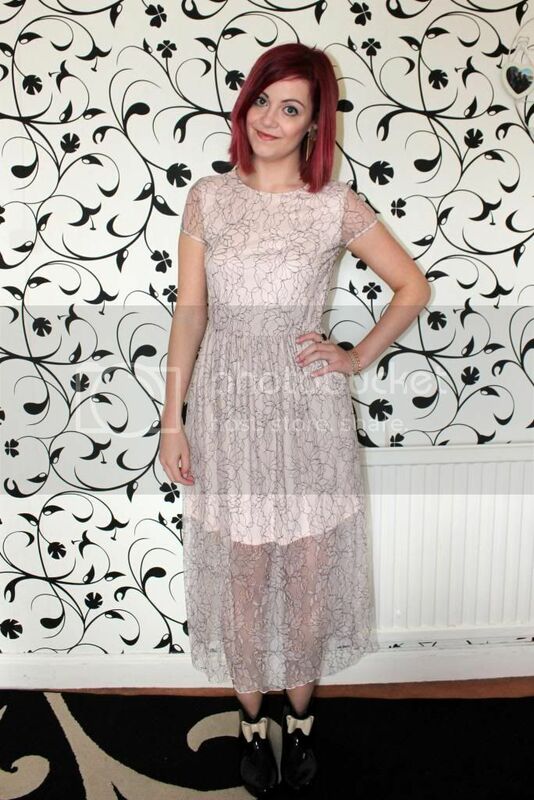 It's stunning, fits really well and is very flattering. The black lace pattern adds just enough detail without being too eye-catching. 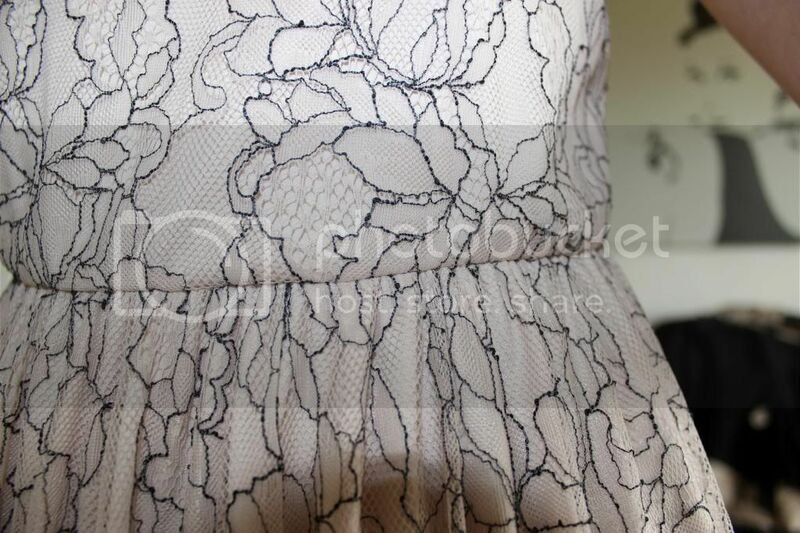 I love how the lace is also longer so it's more of a midi dress. Now, as the wedding was in a field, the theme was 'wellies', so it was a good excuse to purchase these cute black ankle booties with cream bows at the front! Of course, I had a pair of classic black heels to change into for the evening, but the wellies were perfect for the ceremony outside. They were pretty comfortable for £20 too, so I'm sure these will come in handy when we have more rainy days (hopefully not for the next few months though...)! I'm in proper wedding mode right now... Next stop: Another hen do!